WHAT IS THE TR REGISTER SPAIN? 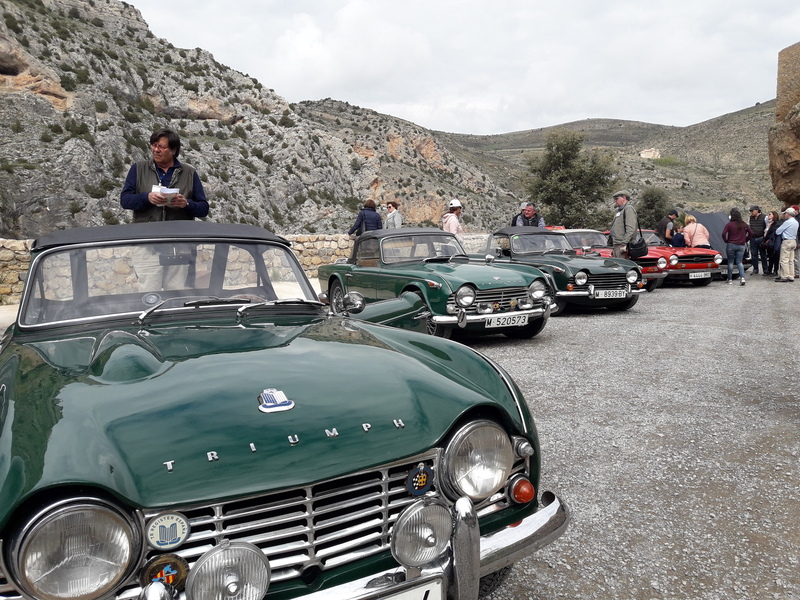 The mission of the TR Register of Spain is to promote the interest and support on the conservation and the restoration of the classic sports cars of the Triumph brand. The aim is to organize excursions, rallies, exhibitions, fairs and exhibitions. We are part of the TR Register Association and we collaborate with other related national and foreign Associations like FIVA and FEVA. TR Register Spain works closely with the Spanish authorities and is the point of contact to obtaining documentation and certifications necessary for any administrative processes such as historical registrations, re-registrations of imported vehicles and procedures when passing the MOT. We are the custodians of all the information of the Triumph brand in Spain and we actively work in close collaboration with the rest of the TR Register Clubs around the world, making available to the fans all the information they need regardless of the country in which they are located. WE provide to the Spanish affiliates the opportunity to access the technical and historical data of other vehicles registered outside our country. As a club we belong to the FEVA (Spanish Federation of Antique Vehicles) meaning we therefore belong to FIVA (Fédération Internationale des Véhicules Anciens) and we negotiate important discounts for our partners in garages, spare parts suppliers and insurance companies. We currently have agreements with the insurance broker Zalba-Caldú and with the Euromaster Spain providing very advantageous conditions for our associates. The Club periodically organizes outings and excursions throughout the national geography. These departures are national or are organized by the different Local Coordinators in the Canary Islands, Catalonia Center, Levante and North, which represent a great opportunity to travel with our vehicles through spectacular roads and landscapes of our country. 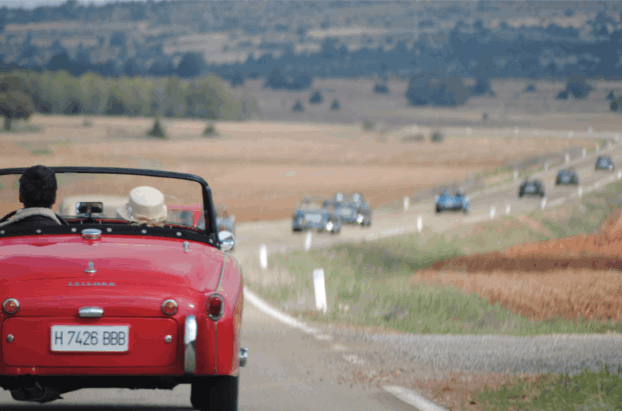 TR Register Spain also coordinates the International TR Meeting, the event organized every year in a different European country and involving more than one hundred cars from twenty countries. The TR Register Spain is organizing the next edition of the European TR meeting to be held in Pamplona in September 2019 (European TR Meeting 2019).